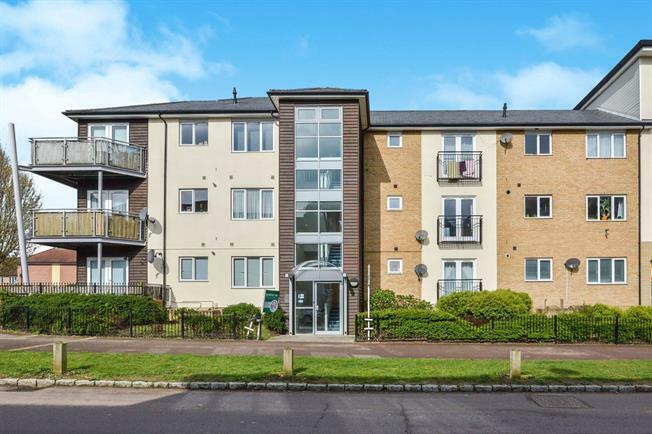 2 Bedroom Flat For Sale in Milton Keynes for £215,000. Two Bedroom apartment with a GARAGE ! This beautifully presented two bedroom apartment situated right by the Broughton amenities has the added benefit of no apartments above giving you loft access via your entrance hall. The accommodation comprises a large hallway with doors leading to the two DOUBLE bedrooms, bathroom, living room and kitchen with the added benefit of loft access.